On October 18, 2017, the President of Studio Driven, LLC, Benjamin Norman, is participating in this year’s Recording Academy’s #DistrictAdvocate day which is designed for members to meet with elected officials and discuss issues affecting the music community. 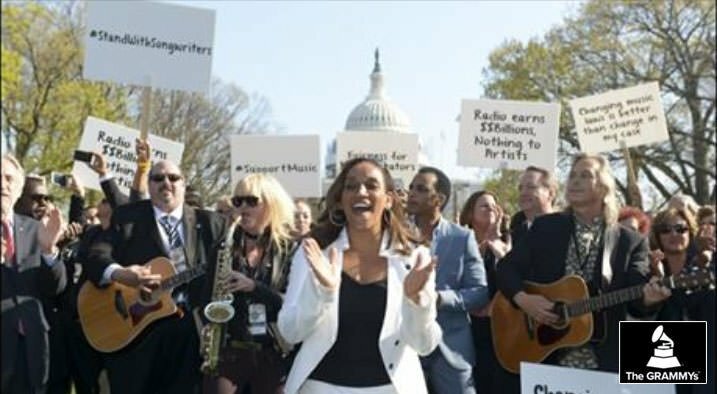 This year’s focus: We need Congress to #SupportMusic and modernize outdated laws that impact current and future generations of music creators. Studio Driven looks forward to our continued support of the music industry.